We're Not Doing The Church Wedding, But Is Our Ceremony Legal? You are here \ South Africa Weddings \ Tie The Knot \ Wedding Tips & Advice \ We’re Not Doing The Church Wedding, But Is Our Ceremony Legal? The concept that one is not really married unless one does so in a church whilst commonly held, is hardly the whole picture. Millions of people are married daily, and many of these ceremonies take place in places and spaces other than a church. In South Africa a civil wedding needs to take place in a private residence, a church, or a government building. 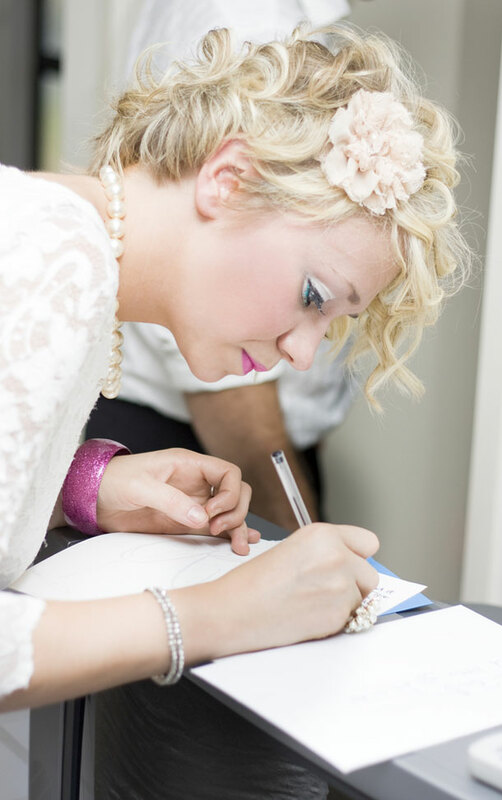 During the ceremony, an affidavit is signed, a marriage register is signed, certain legal questions are asked and answered, witnesses are called upon, and your marriage is declared. That’s the official version of a marriage. If all the above is attended to, then you’re legally married. There are also certain documents that you’ll need – a valid ID, a valid passport (if you are a visitor to the country), a photocopy of your passport or ID, a divorce or death certificate if you either divorced or widowed. The easiest and simplest way to get married is in a magistrate’s court, with the doors open so that anyone may attend. It is also the cheapest way to get married as there are no fees involved. But be warned, it is over really quickly, and can feel rather devoid of ‘magic’. There is also a lot of dry, legal talk that involves warning the couple of the solemnity and binding nature of the vows. It says nothing about the exchange of wedding rings, so if you want this to form part of the ceremony, make arrangements before hand. You can’t “register” your SA marriage in UK if you get married in SA, but you CAN “deposit ” the wedding papers with the General Register Office in UK if you arrange to have an unabridged certificate at time of marriage and get it certified by SA Home affairs office and High Court.